5 flavor Packed Pods per pack. 1.2ml per pod Juul Compatible. 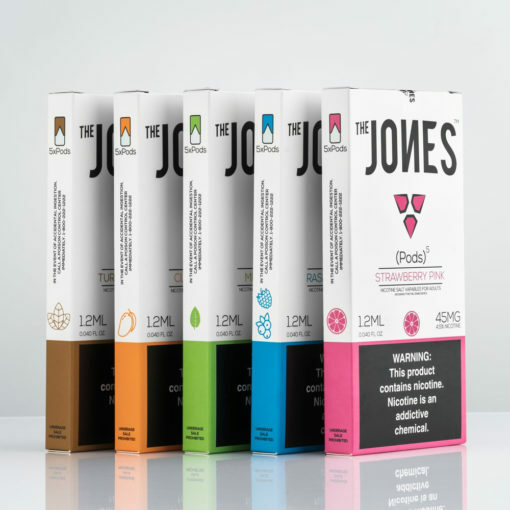 The Jones ™ Nicotine Salt Vapables are designed with former smokers in mind. 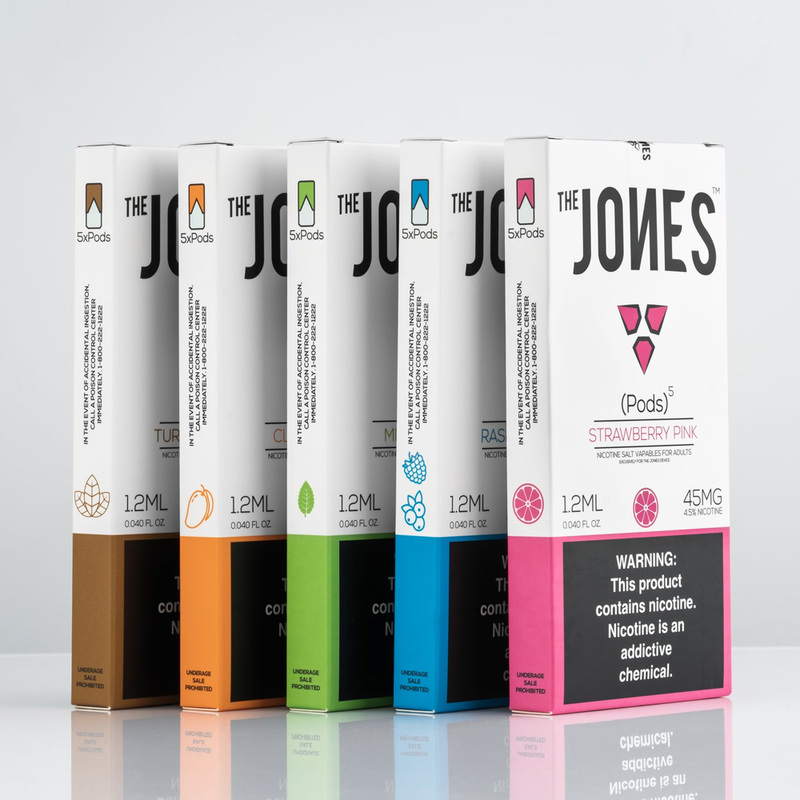 Whether it is flavor you desire, or a perfect throat hit, The Jones™ device gives you the freedom to be satisfied. 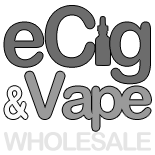 Designed as a healthier alternative for adults, we have focused on every detail to provide the absolute best vaping experience possible so you can focus on the things that really matter. 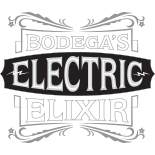 Our Salt Nicotine blend is a propriety solution specifically designed to provide a perfectly balanced dose that doesn’t overwhelm the flavor. 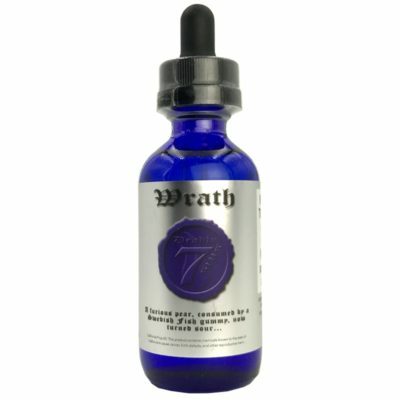 Aptly named ThroatHit™ Salt Nicotine, it gives the user a superior throat hit, like the hit a smoker gets from a cigarette while drastically decreasing the amount of nicotine absorbed by the body. The ThroatHit™ solution is a patent pending method that has been developed by our Research and Development team, and tested exhaustively by users to ensure perfection. ThroatHit™ comes in the decreasing nicotine strengths of 4.5% and 2.5% as a pathway to reduce your dependence and increase your Satisfaction. Each pod contains 1.2ml.